If you plan on selling your home, apartment or condominium in North Carolina, there are a few things you can do to enhance your home’s appeal and attractiveness. At A New Dawn Realty in Stokesdale, our certified real estate agents have helped hundreds of people sell their homes quickly and we would love to help you do the same. If you need assistance selling your home contact our professional listing agents and sellers today! 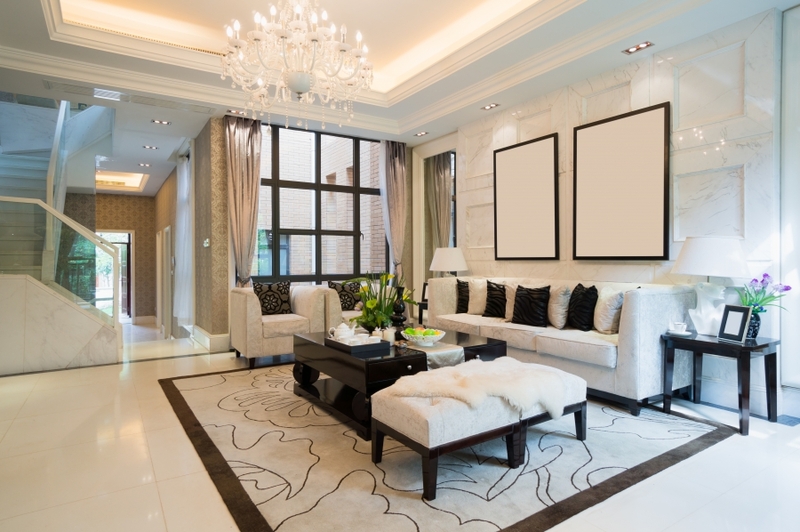 In order to make your home or condominium more attractive and memorable to potential buyers, it’s important to ensure that it sticks out from the rest. A professional home stager can go a long way when it comes to preparing your home to be put on the market. They’ll be able to evaluate your home from a buyer’s perspective and will be able to offer you insight on some of your home’s current strengths and flaws. A major focus of attention should be capturing flattering listing photos to entice potential homebuyers. Recent studies show that homes with more than six listing photos online are twice as likely to be viewed by buyers. Your home stager or listing agent will be able to help you successfully market your home. 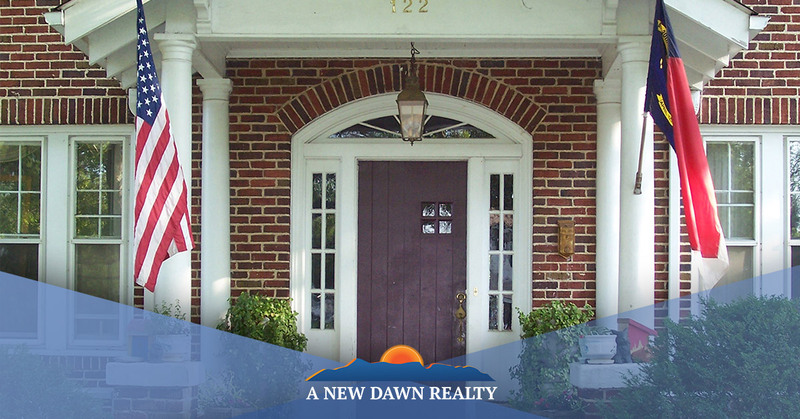 At A New Dawn Realty, our listing agents have helped numerous families sell their North Carolina homes quickly. If you need assistance listing your home, contact our professional real estate agents today! A dark or poorly lit home can turn off potential buyers, so it’s important to ensure that your home is being illuminated by natural or artificial light during showings. This can be especially helpful for showings at night, so viewers aren’t tripping over flowers or potted plants outside or furniture inside. When you leave your home for showings, make sure to turn on interior and exterior lights. Don’t be afraid to open the curtains, either. A little light can go a long way for potential homebuyers! When it comes to pricing your North Carolina home or property, it’s important to work with a certified realtor to ensure you’re listing your home at a competitive price. Today’s homebuyers tend to be extremely educated on current state of the real estate market, which can heavily influence the fair market value of your home. When you work with an experienced listing agent, they’ll be able to educate you on the price and condition of other homes in your neighborhood so you can adequately price your home to sell fast. At A New Dawn Realty in Stokesdale, our listing agents understand how stressful the home selling process can be. If you’re thinking about selling your North Carolina home, contact our real estate professionals today. We have extensive knowledge of the current real estate market and we’ll help you manage every aspect of the selling process. From the initial sale to the closing deal, we can help you sell your home quickly at a competitive price.